Today at She Inspired Her we put the spotlight on the 2inspire Academy, founded by female business owner Hazel Chawapiwa of the 2inspire Network. 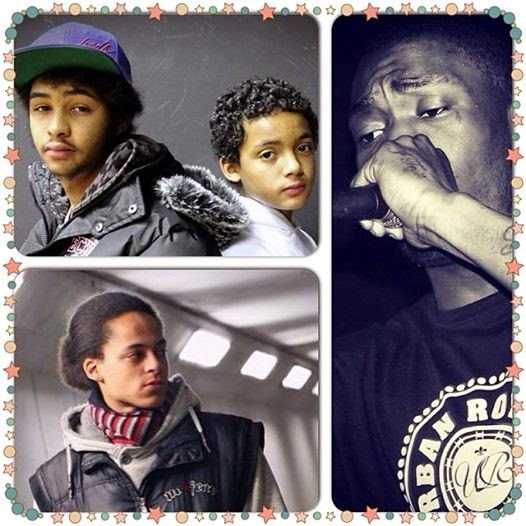 2inspire Academy is a music development project developed for young, gifted and talented artists. Artists involved in this project were hand-picked via an audition process, each displaying amazing talent in areas such as song writing, vocals and performance. 2inspire Academy have now launched a crowd funding campaign to fund their Young, Gifted and Talented music compilation album project. The aim of this crowd funding appeal is to raise enough funds to provide the artists with the opportunity to access a recording studio in order to; produce a compilation album, get experience, work with professionals, gain exposure, and develop their own individual projects. More information on the ideology behind the project and what the funds raised will be used for can be found on the Indiegogo campaign page. This is where you can also watch the amazing video put together by the Young people of the Academy. 2inspire Academy appreciate that not every one can contribute but would really appreciate support by spreading the word about the campaign and sharing the link on social media platforms. 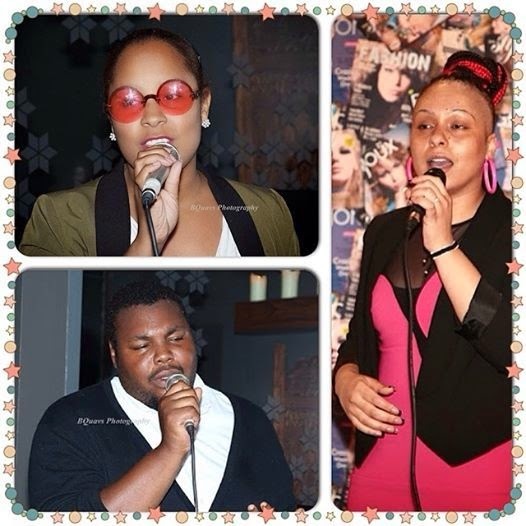 On Friday 6th February 2015, 2inspire Academy will be hosting a showcase for the Young, Gifted and Talented artists to raise awareness of their fundraising campaign and to provide another opportunity for them to showcase their talents. VIEW 2INSPIRE ACADEMY TALENT IN ACTION - CLICK HERE!